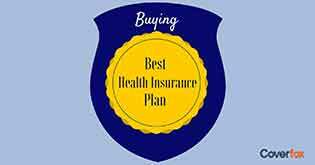 When you go about buying health insurance plan or browse an insurer’s website, the first question that you are most likely to get confronted with is: whether to buy an individual plan or a family plan. Every insurer offers these two variants for its health insurance products and there are pros and cons in both of these variants. 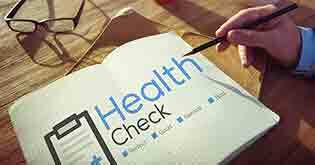 Today, let us compare the benefits and drawbacks in these variants so that you can take a better and wise decision regarding your purchase of a health insurance policy. Before we proceed further, let us understand the difference between individual and family floater plans. In case of individual cover, the policy is issued in the name of one person only. Hence, for all family members that are proposed to be insured, you’ll have to purchase separate policies depending upon the number of members in the family. In such a case, each family member will have a dedicated sum assured under the policy. In case of a family floater policy, all family members are covered in a single policy. Unlike individual policies where there is a dedicated sum assured, here there is a single “floater” sum assured which is shared between all members of the family. For e.g., if there is a couple and one kid having a family floater policy with a sum assured of Rs. 3 lacs, all three members of the family share the Rs. 3 lac sum assured. That means the insurer’s maximum liability towards the entire family for a particular year (irrespective of which individual gets hospitalised) stands at Rs. 3 lac. Coverage - The benefits under a family floater policy is generally extended to the primary insured, his or her spouse and two dependent children i.e. insured members under the floater plan. However, there are some insurance providers who are willing to cover parents, siblings, parents-in-law and three or four children. 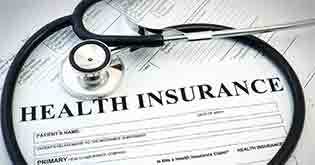 An individual health insurance policy, as its name suggests, will cover only an individual. 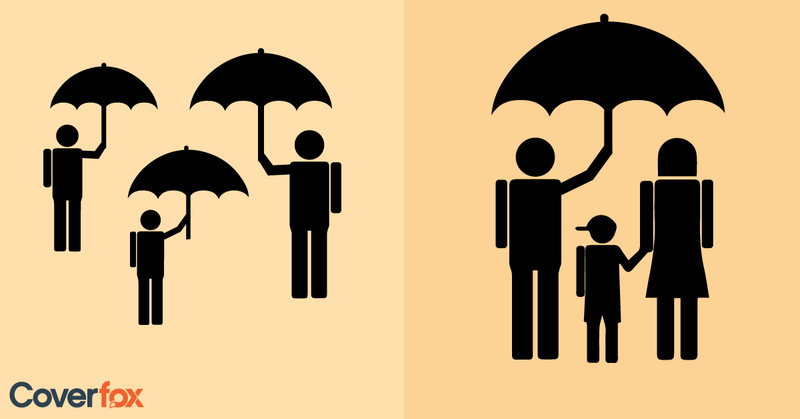 Sum Insured - A family floater policy insures the entire family under one sum insured. The entire coverage amount can be availed by any or all of the members. It will keep coming down as and when a member makes a claim. The sum insured is not restricted to one individual, as is the case with individual health plans. When a claim is made by one member (under an individual health plan), the sum insured of other members remains intact. Premium - Premiums of family floater policies are determined on the basis of the age of the oldest family member to be insured. Since individual health policies are availed for only one member, the premiums will be determined on the basis of the age of that member. Family floater policies are generally a more affordable option for younger families. 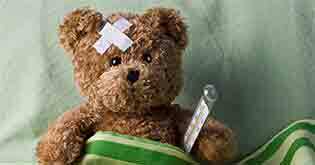 In case the eldest member is suffering from any medical condition or ailment, then individual policies may be the better option. The insurers offered renewals upto a certain age only. In such a case, if a senior citizen is covered in family floater plans, in case he/she breaches the maximum renewal, none of the balance family members could carry forward the policy. In case of children covered in family floater and migrate to individual plans on becoming major, they lost out on the credit for waiting periods etc. In case of family floater, in case of claim by one member, the entire No Claim Bonus (NCB) is nullified for the year. The effect is more pronounced in case of recent innovations in health space where you get upto 50% or even 100% of sum assured as NCB for a claim free year. Very few insurers cover a wide spectrum of relationships in a family floater plan. Generally, only kids and dependant parents are covered and in such a case, in case one wants to cover say grandfather or in-laws, anyways one will have to explore an individual plan for them. It is pertinent to mention here that for gaps as mentioned in point 1 to 3 have been thankfully plugged by IRDAI in its Health Insurance Regulations of 2013. The regulations specifically provide lifelong renewal of policies, pricing to be basis multiple incidence rates of all members & not the senior most member, and mandatory carry forward of credits in case a member is migrated by insurer to new plan on attaining a specified exit age. 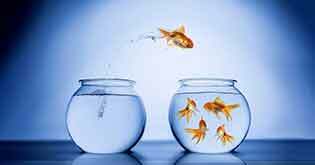 So, as we speak, difference between individual and family floater plans have considerably narrowed down due to the regulatory changes in 2013. So, it is now much more about checking the product features and pricing than worrying about whether to go for individual or family floater version. Having said that, family floater plans comes with certain advantages of its own. Firstly, you are spared of hassle of managing multiple policies, remembering renewal date etc. Secondly, family floater is value for money policies and come a bit cheaper to individual policies and that’s a plus especially for young families who are tight on budget for their insurance spending. Also one more notable point is that individual policy cannot be taken for minors and hence the default option in such a case is to purchase a family floater policy. As regards how the premiums compare between individual and family floater policies, let us understand through a case study of husband, wife and 2 kids aged 34, 32, 5 and 2 years and parents aged 64 and 58 years. Here, there are very limited options and only one policy namely Oriental Insurance Happy Family Floater - Gold was covering the entire family and the cost came to Rs. 43, 889. Husband, wife and kids in one family floater plan of Rs 5 lacs: Parents in a separate family floater plan of Rs. 5 lacs Here, we have multiple options. For e.g. husband, wife and kids can be covered in Religare Care No Claim Super Family floater costing Rs. 13,654 and parents can be covered in a separate family floater from same insurer which will cost Rs. 35,398. Hence, total cost will come to Rs. 49,052. Husband, wife and kids in one family floater plan of Rs. 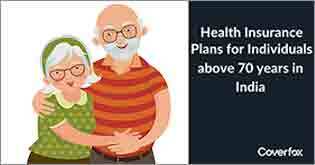 5 lacs: Parents in separate individual health insurance plans of Rs. 5 lacs each. In this case, husband, wife and kids can continue to be covered by Religare Care No Claim Super Family floater costing Rs. 13,654. For separate individual plans for father and mother, premium cost in Religare Care will come to Rs. 18,137 and Rs. 17,858 respectively. Total cost comes to Rs. 49,649. • First, identify and shortlist the right products on the features. • Cover yourself and kids in one family floater. However, if you are high risk or prone to illness, take a separate cover for yourself, and cover rest of family (spouse and kids) in a floater plan. Take care to opt for a sufficiently high sum assured as multiple family members are covered in the policy. • Purchase individual cover for parents. The above approach will ensure that you get the benefits of low cost of family floater health insurance policies and at the same time, set up a dedicated sum assured for your parents who may be more prone and susceptible to illness/hospitalisation. By doing that, you are also able to protect the NCB under your family floater policy from being nullified in case one of your parents gets hospitalised. While choosing individual vs family floater, premium should not be the only deciding factor. Regulations have narrowed the gap between individual and family floater plans. Having said that, it may be a better strategy for young family members to be covered in a family floater and individual dedicated covers explored for high risk or senior citizens within the family.